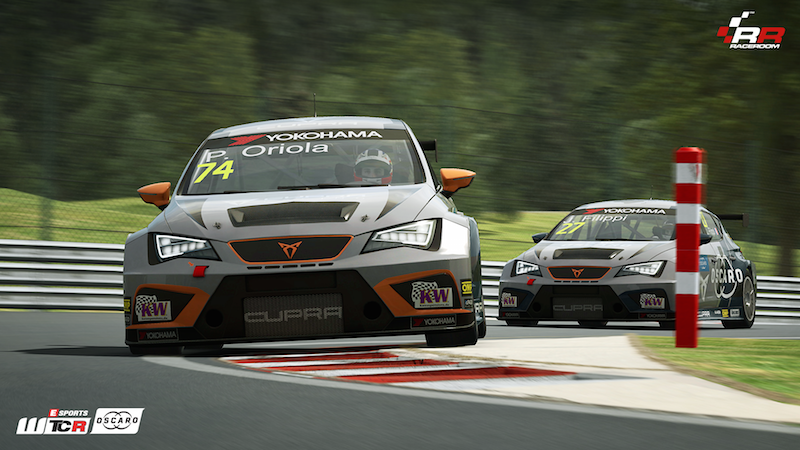 The Esports WTCR OSCARO Online Championship from RaceRoom will feature seven exciting rounds from later this month. A PC-based racing simulation available on Steam, ESPORTS WTCR OSCARO was launched at the Nürburgring in May and will give simracers the chance to compete in the virtual WTCR – FIA World Touring Car Cup presented by OSCARO. 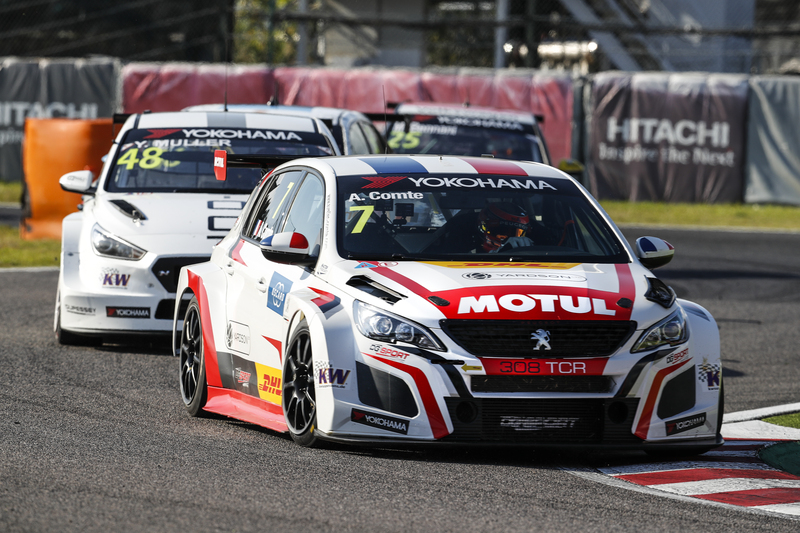 It’s the continuation of a partnership between Eurosport Events – the WTCR OSCARO promoter – RaceRoom and Sector3 Studios, which began in 2013 and culminated in inaugural eSports WTCC Online Championship in 2017. 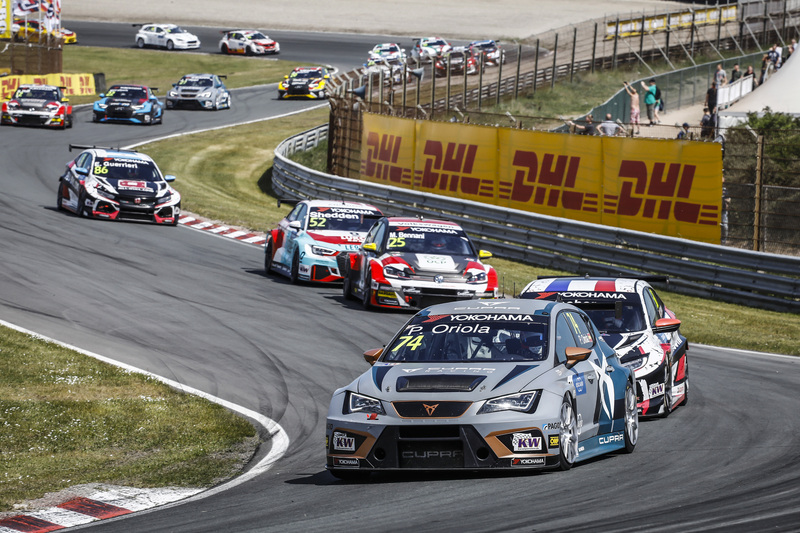 The Esports WTCR OSCARO Online Championship is made up of two elements: seven rounds of time attack from 15 August until 6 November and a Multiplayer Championship. Multiplayer races will be streamed live on the the FIA WTCR OSCARO Facebook and YouTube accounts with graphics and expert commentary. All races will be held on Sunday evenings from 19h00 CET with the first event taking place at a virtual Hungaroring on Sunday 26 August. 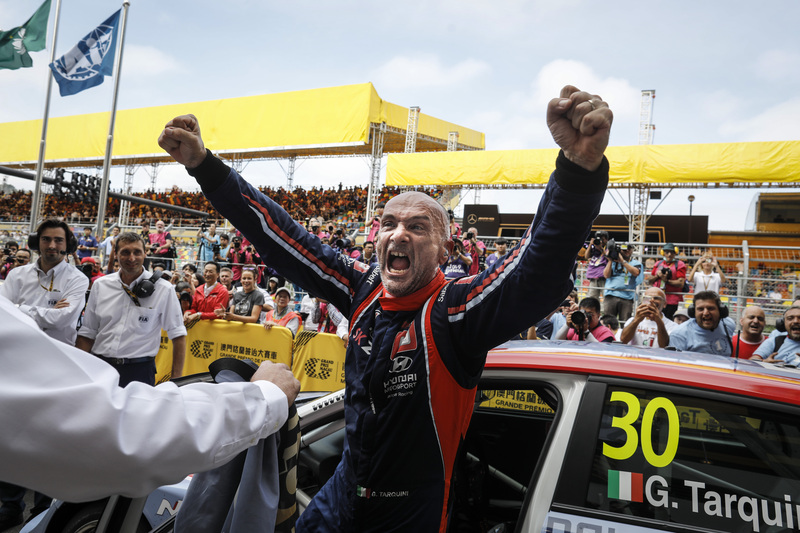 All cars from full-season entries competing in the WTCR – FIA World Touring Car Cup presented by OSCARO are available and selected WTCR OSCARO drivers are expected to take part. OSCARO, the Official Presenting Partner of the WTCR – FIA World Touring Car Cup, actively participates in simracing and its involvement in Esports WTCR further underlines that commitment.